So where should you be in training? You should be ramping up the miles, nailing down a comfortable race pace, and starting to think about the details! Don’t forget to attend to things like nutrition (especially the night before and morning of the race) and your wardrobe (start trying things now so you have plenty of time to make adjustments). Are you planning on getting new shoes for the race? I like to run at least 2 long runs in my new kicks before race day. I stick with the same pair and just update the model, but if you are thinking of trying a different brand or style, start early and get that nailed down too! What about the other fun stuff like hotel, park tickets, and dining reservations? This week, we hit the 60-day mark for dining reservations. We will be having a special lunch at Carthay Circle to celebrate my mom’s 60th birthday right after she runs her first solo 5k! Way to go, mom! She’s hitting 60 with a vengeance! I love to plan at least one special, celebratory dinner during race weekends. 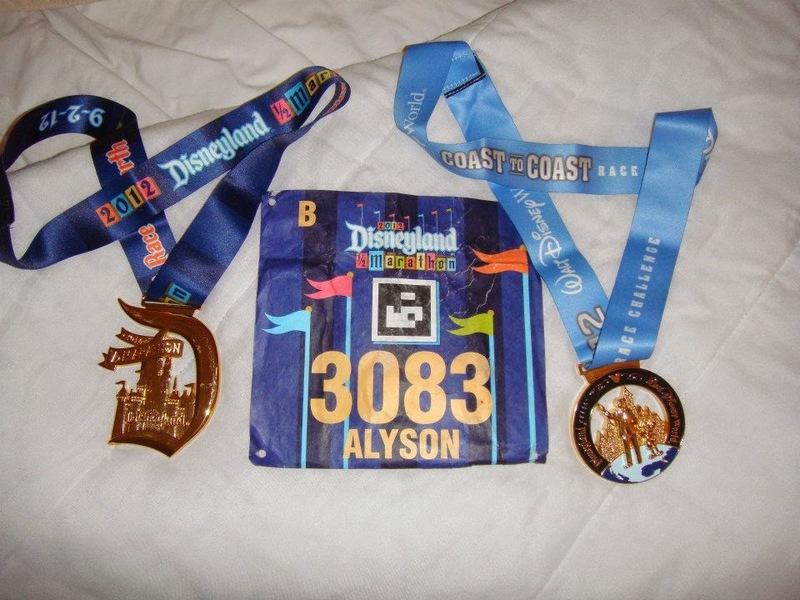 Hey…it’s a big freakin’ deal that you just ran a race! Not everyone can or is willing to do that! Pop a bottle, eat some cake, and make sure you get the reservation you want! 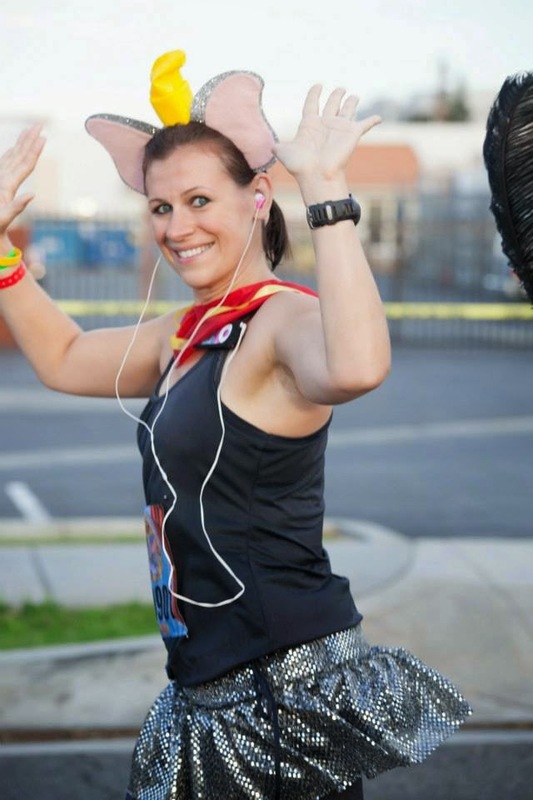 Don’t forget that runDisney offers discounted travel packages through GET Travel. We have used them every year, and they offer awesome discounts for runners that can’t be beat! I hope you already have your transportation booked, but if not, it’s go time! “They” (who the heck knows who “they” are) say that you find the best flight deals 60 days out. Again…go time! So…tell me! How is your training going? 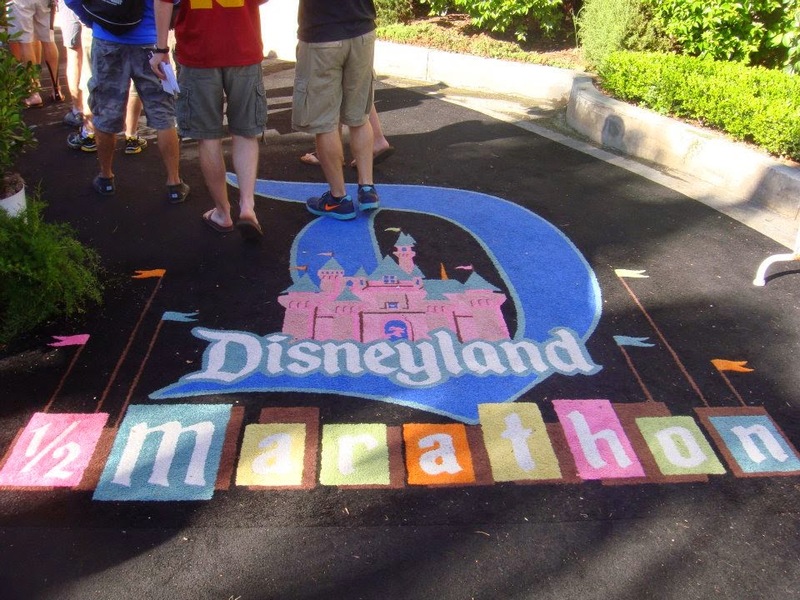 Will this be your first Disneyland Half Marathon…or better yet, your first runDisney race? This is my “expert” race—do you need advice or have questions? I’d love to answer them! Happy training!